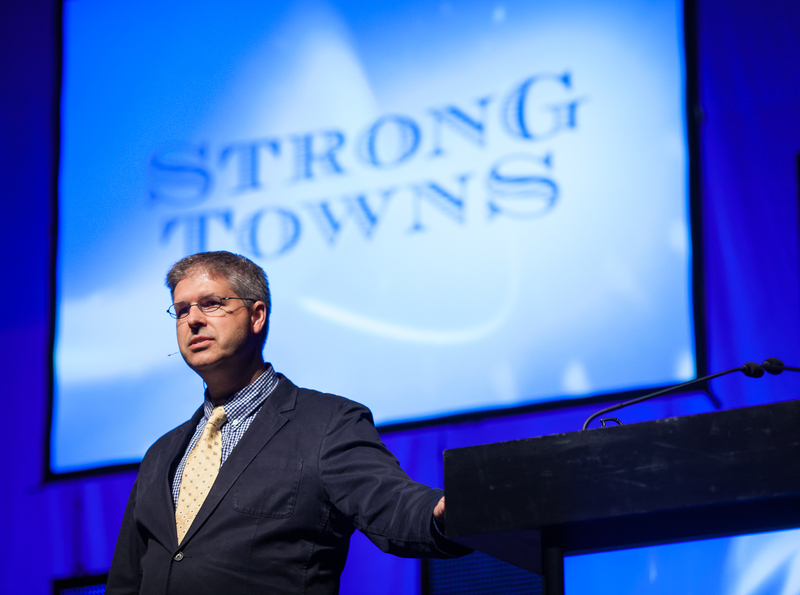 Join us for Strong Towns Boerne 2018. This engaging community event will include a presentation from Strong Towns President Chuck Marohn entitled "Neighborhoods First." Light appetizers and beverages will be served by Peggy's on the Green. Sponsorship opportunities are still available! Contact Kim at kim@boerne.org for more info.